Go deep into Project 258, a cookbook from Hudson Valley, NY restaurant Fish & Game. Chef Zakary Pelaccio and author, photographer and illustrator Peter Barett stop by. A live, in-studio performance by New York City electro pop singer Julietta of her single, “Runaway.” It’s perfect for your summer dance parties, according to show hosts (and brothers) Greg and Darren Bresnitz. 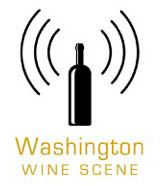 Don’t forget my previous appearences on Snacky Tunes, where I talk about the best restaurants in the country for wine and the top global travel destinations for wine lovers. 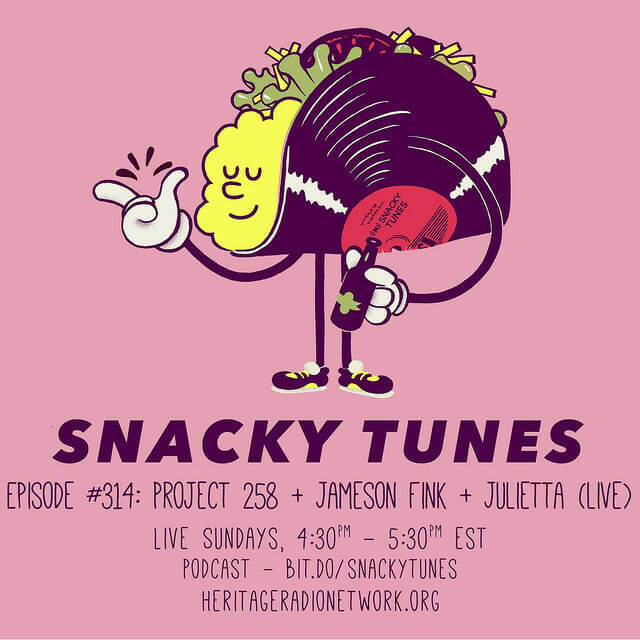 The post My New Wine Segment on the Snacky Tunes Podcast appeared first on Jameson Fink. I went to one of my favorite spots for wine in Seattle, Le Caviste, to meet up with Dana from Foodie Saveur. Was it hot outside? Yes. Did I drink red wine? Indeed. Red Wine in the Summer? Yes! The post How To Drink Red Wine in the Summertime appeared first on Jameson Fink.